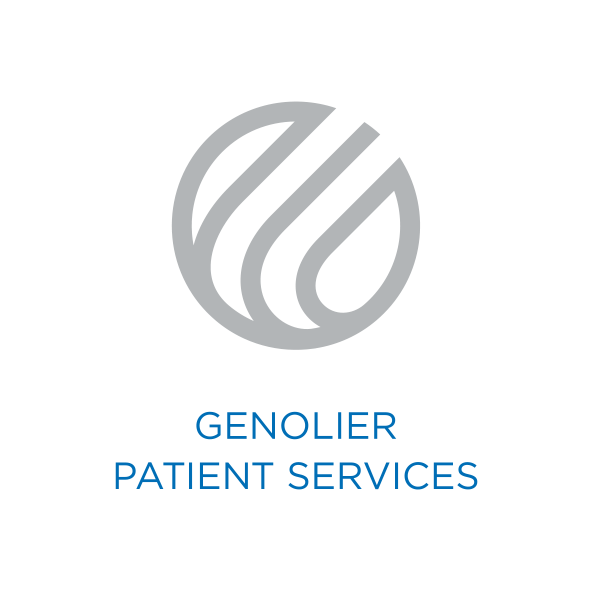 GENOLIER PATIENT SERVICES is the leader in medical tourism and offers premium care by renowned doctors alongside full trip planning for an international clientele. 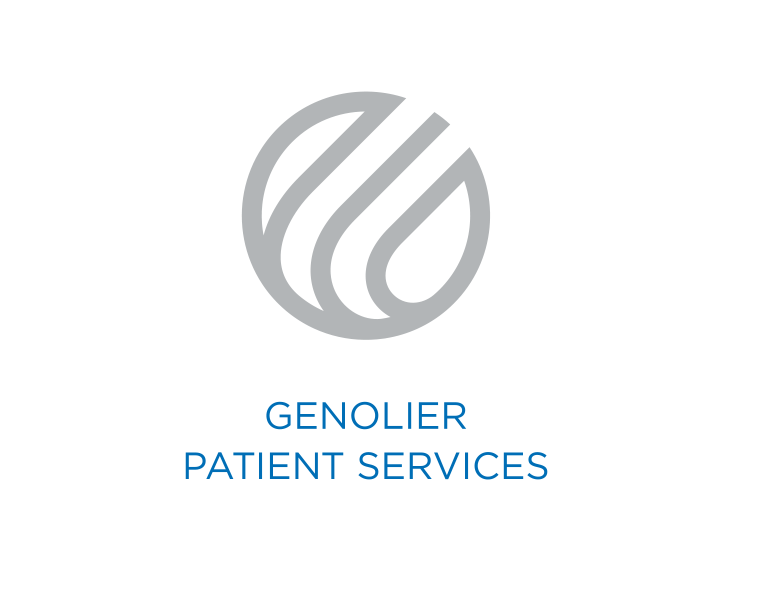 With a network of eight prestigious private hospitals located in the main cities of Switzerland, GENOLIER PATIENT SERVICES embraces over 1,420 doctors across 65 clinical specialties. Our healthcare professionals use ultramodern medical technology to deliver the highest quality therapeutic solutions in welcoming and caring environments. 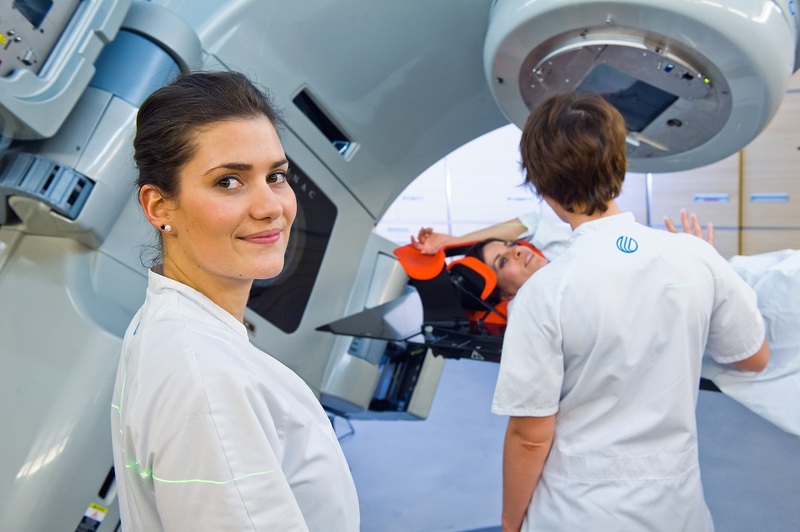 Located between Geneva and Lausanne, Clinique de Genolier has built a strong reputation in the treatment of cancer. 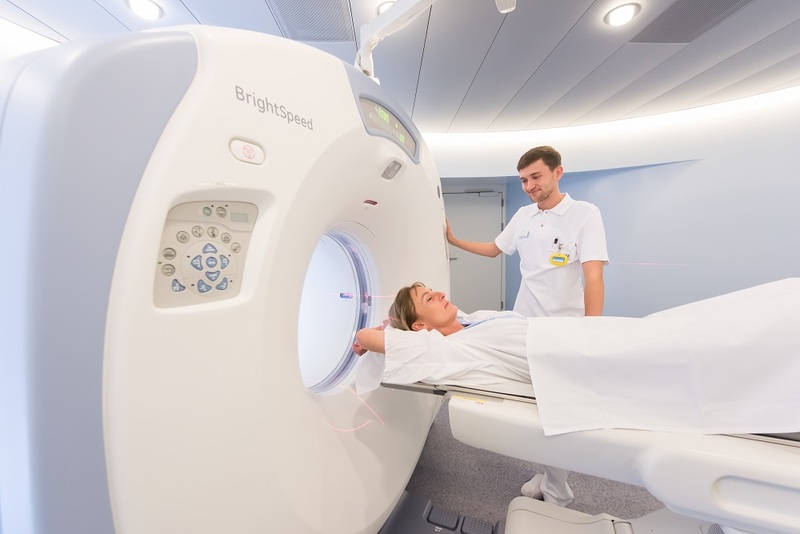 Its radiation oncology centre is ranked among Europe’s most advanced facilities. The clinic excels in general and digestive surgery, orthopedics, plastic surgery, gynecology, neurosurgery and cardiology complete the range of specialties. An avant-guard medical imaging department is also available onsite. A multidisciplinary facility offering top-quality services in general surgery, orthopedics, gynecology and plastic surgery. The clinic’s key competence, ophthalmology is managed by 20 renowned specialists and offers highly efficient treatment for diseases such as glaucoma, cataract and reticular and macular degeneration. 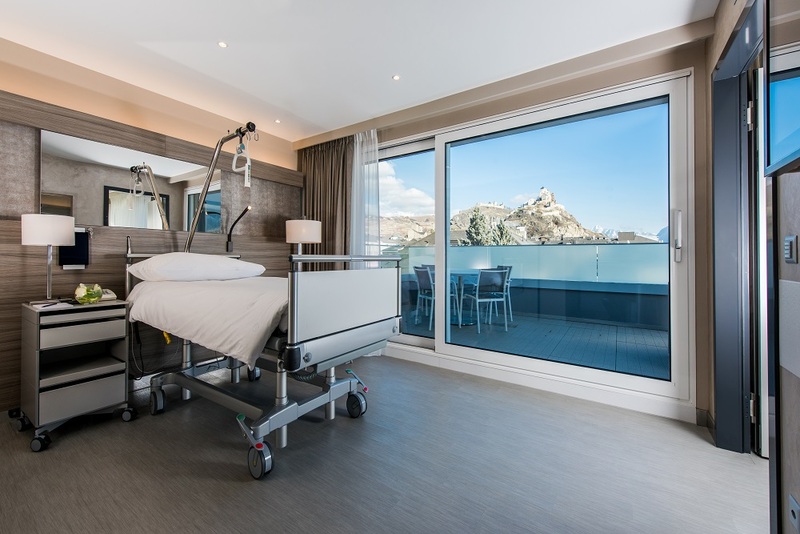 Located in Valais and equipped with advanced technology and five brand new operating rooms, Clinique de Valère’s medical specialties include orthopedics, cardiology and general surgery. 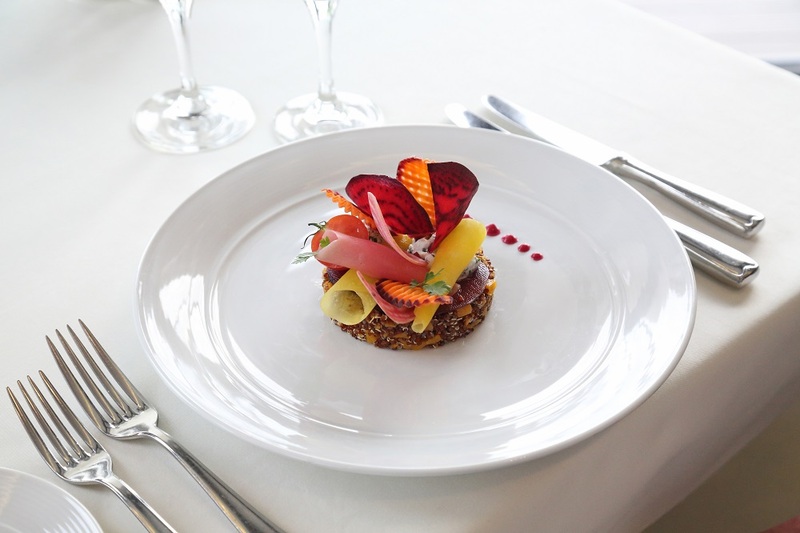 Also recognized as one of Switzerland’s leading centres for treatment of morbid obesity, the clinic provides comprehensive, high-quality treatment for patients suffering from obesity and weight disorders. 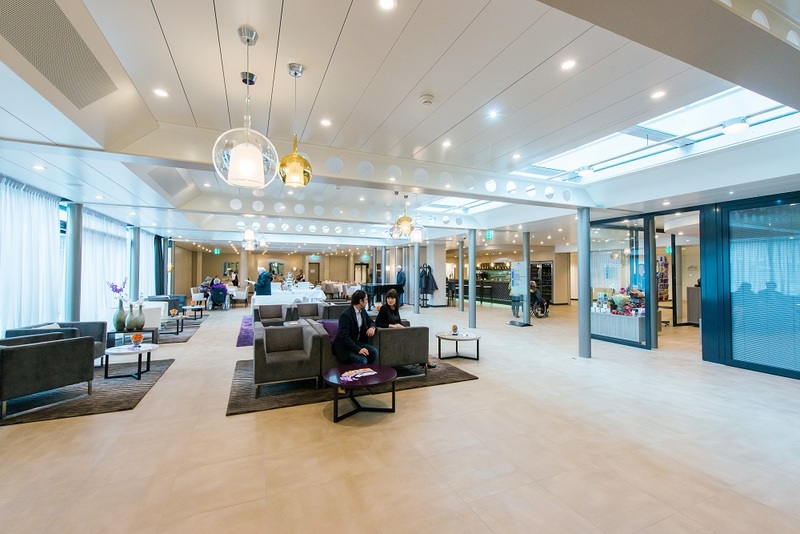 Ideally located on a prime elevated site in Zurich, this well-established clinic has 250 admitting physicians and offers a broad range of medical services using the most advanced technologies and treatment methods. Privatklinik Bethanien covers all aspects of medical care, ranging from diagnosis, internal medicine and surgery to rehabilitation. 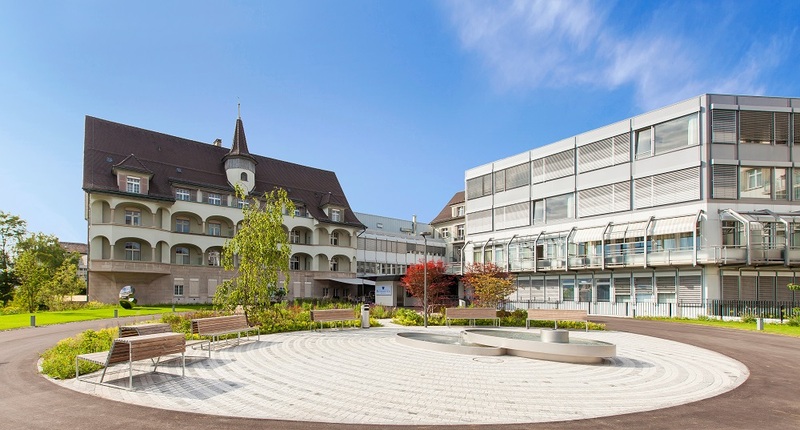 Located in Montreux, Clinique Valmont enjoys national and international recognition as a renowned rehabilitation centre. Its key competence focuses on neurological post stroke rehabilitation and spinal rehabilitation. 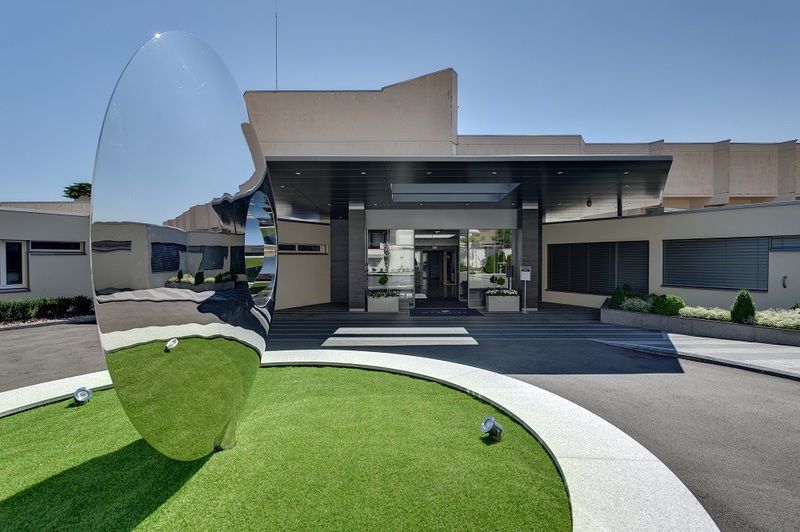 Located in Lugano, Clinica Sant’Anna is the largest maternity hospital in Ticino and one of the largest private maternity clinics in Switzerland. With approximately 850 births per year, the clinic is equipped with a modern neonatal unit providing state-of-the-art intensive care for premature babies. Clinica Sant’Anna is also highly specialized in the fields of women’s health, senology, oncology, internal medicine. 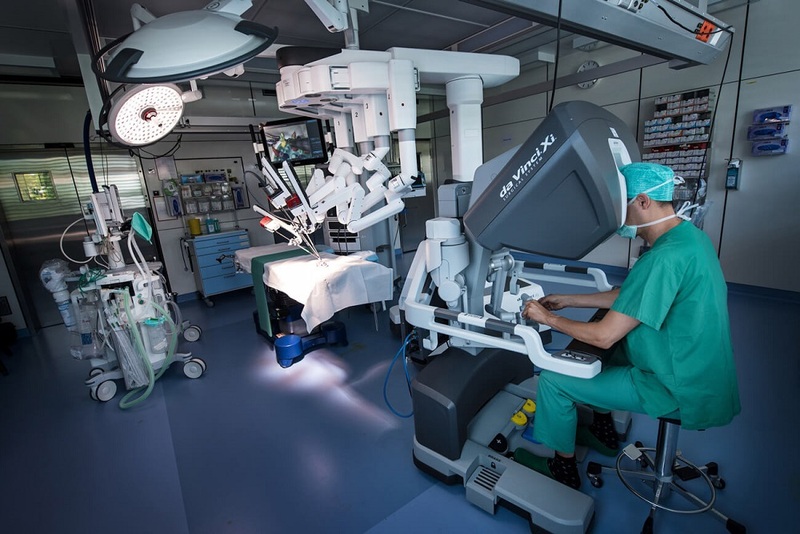 It has five operating theatres equipped with advanced technology. 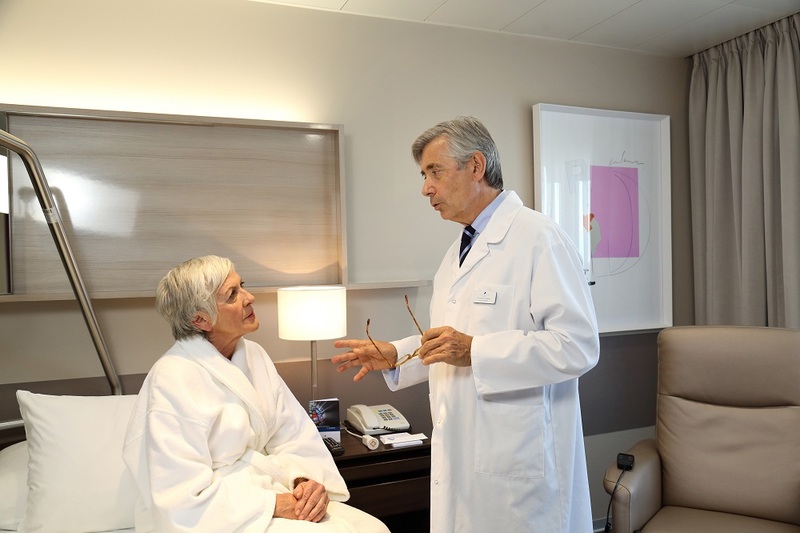 Located in Geneva, the Clinique Générale-Beaulieu is equipped with the most up-to-date technology and operated by a team of internationally renowned medical specialists. The Clinic offers a wide range of specialties, such as urology, obstetrics, general surgery and orthopedics. Other areas of expertise include neurosurgery, oncology and medically assisted procreation. Located in Zurich, the clinic provides first-class, personalized medical care in a relaxed and welcoming atmosphere. The clinic’s main medical specialties include general and orthopaedic surgery, musculoskeletal traumatology, nephrology and dialysis, visceral surgery and urology as well as 24-Hour Private Emergency facilities. Other areas of expertise include neuro/spinal surgery, cardiology and gynecology as well as plastic and reconstructive surgery.